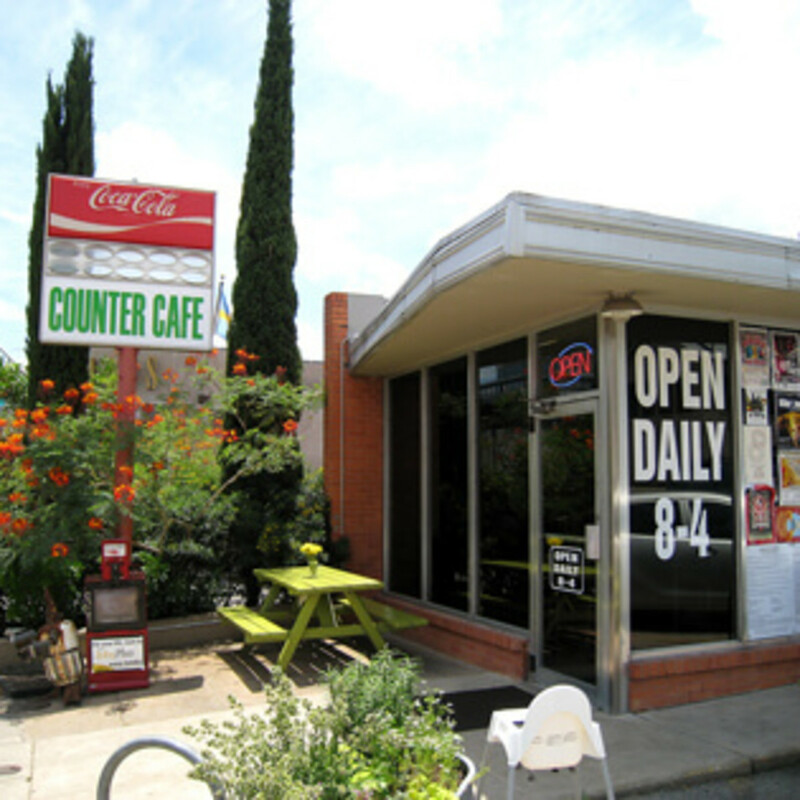 It may look like a dive diner on the outside, but you'll be pleasantly surprised by the food they're serving up at the Counter Cafe. Situated on the busy corner of Lamar and 6th Street, this exclusive establishment gets most of its well-deserved buzz from the steady line typically waiting outside. 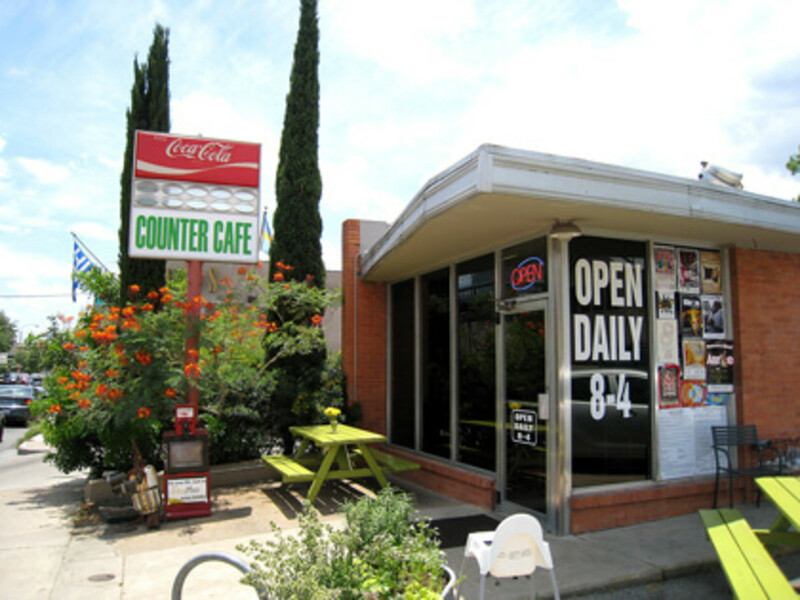 Once you get inside, you'll understand the wait — there's only a counter running the length of the grill and a row of tables running parallel to it (in addition to the outdoor benches). 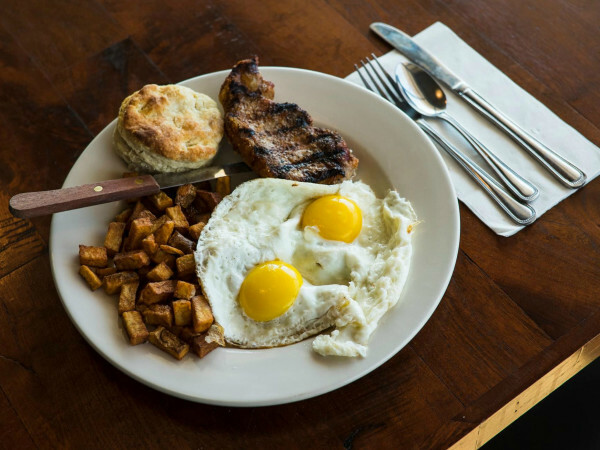 The no-nonsense servers weave their way around the well-worn floor, literally only steps away from taking your order or refilling your coffee. 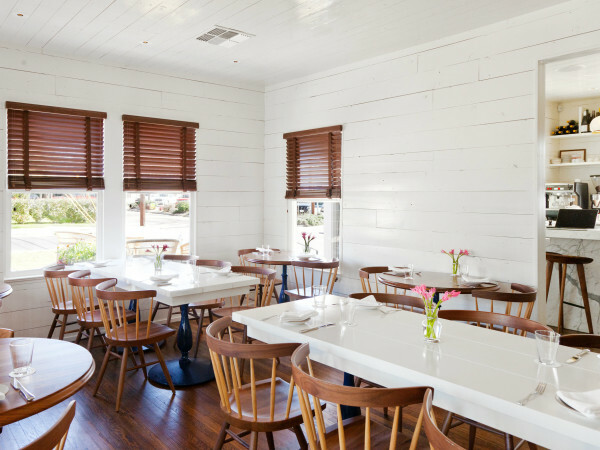 The menu items defy the simplistic atmosphere, combining items like crab cakes, fried oysters and quail with gourmet takes on traditional diner fare like blueberry pancakes and eggs benedict.